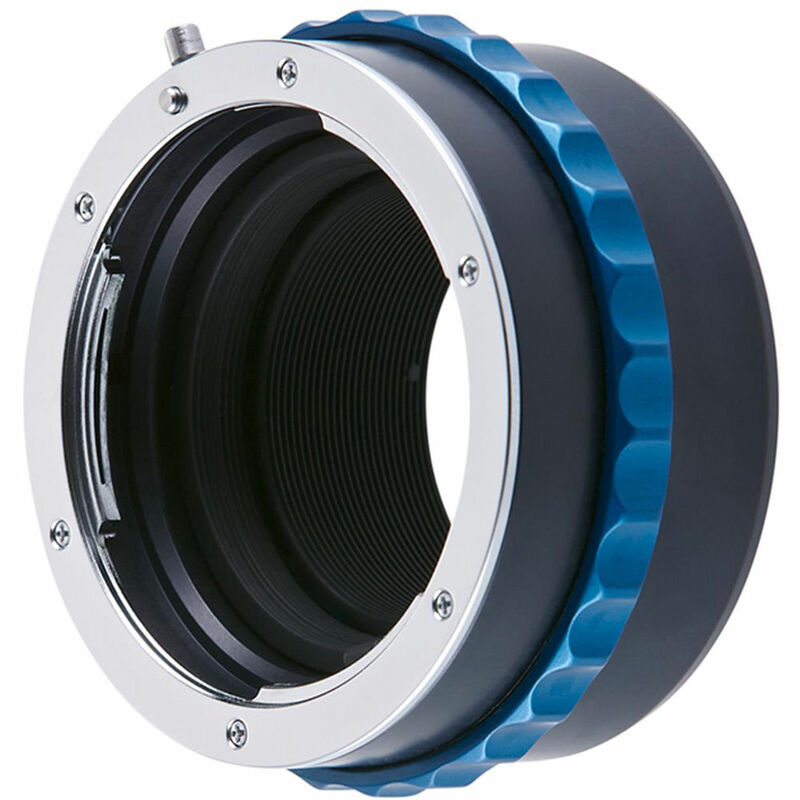 Mount your Nikon F-mount lens on a Canon RF-mount mirrorless camera with this Novoflex Lens Adapter. This adapter has a simple, fully manual, and durable all-metal design for intuitive and straightforward use. It features a built-in aperture control ring to enable the use of G-type Nikon F-mount lenses, which lack a manual aperture ring. While this adapter will maintain infinity focus and the use of aperture priority metering, it does not relay electronic communication between the camera and lens, and also does not support the use of Nikon E-type lenses. Box Dimensions (LxWxH) 3.05 x 2.95 x 1.75"